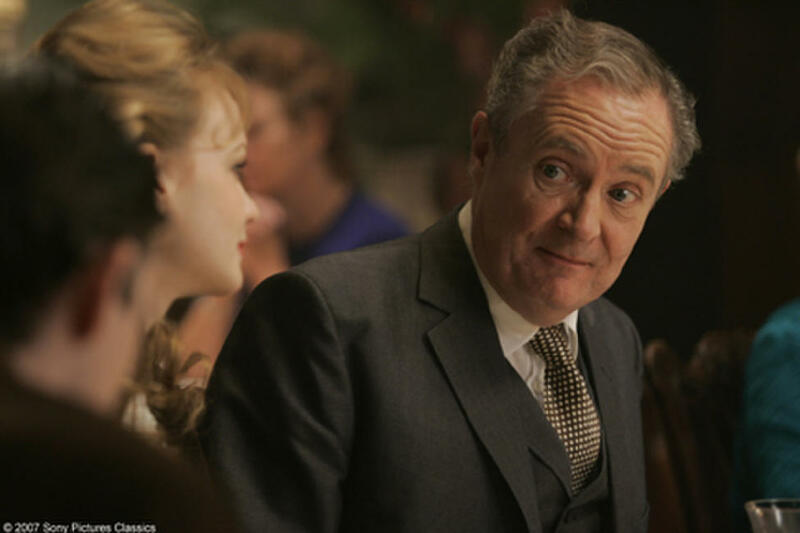 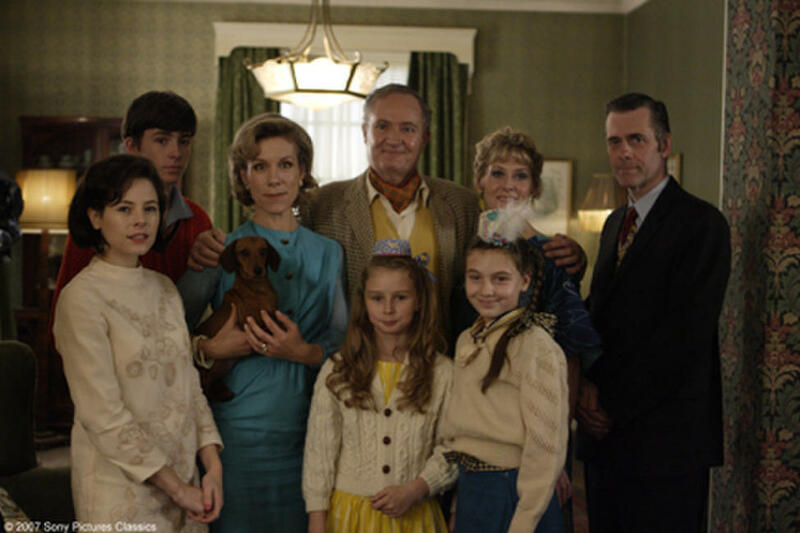 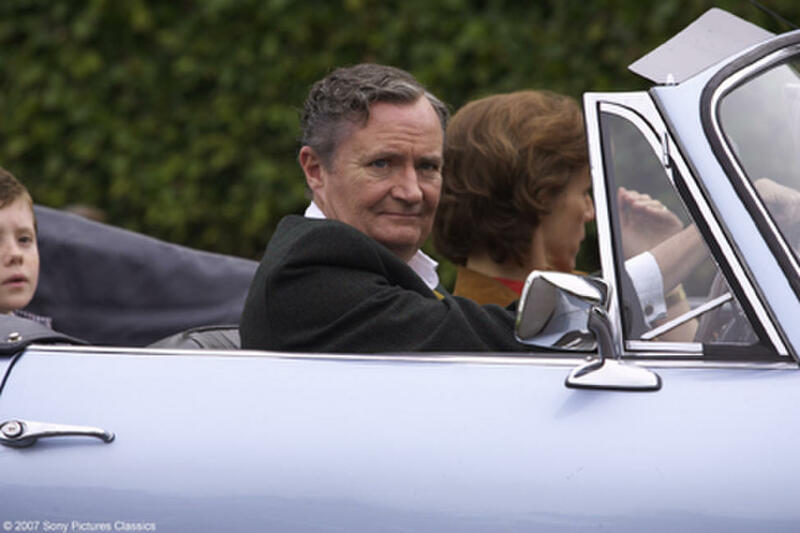 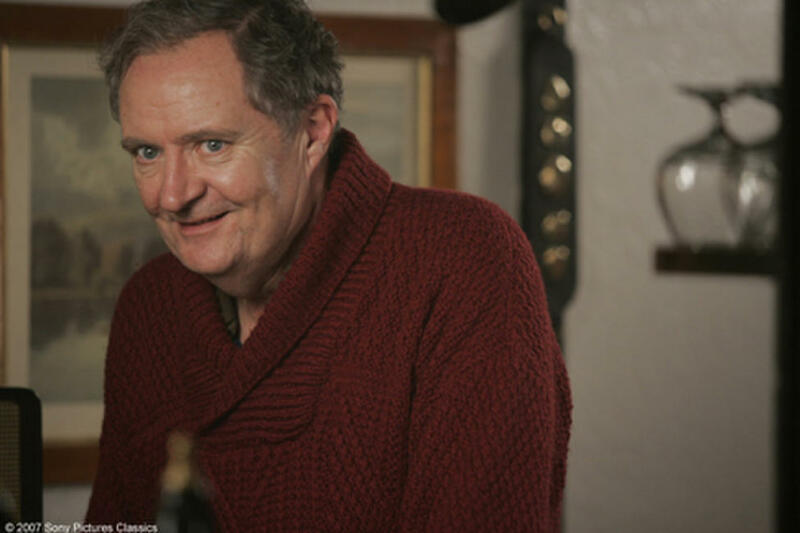 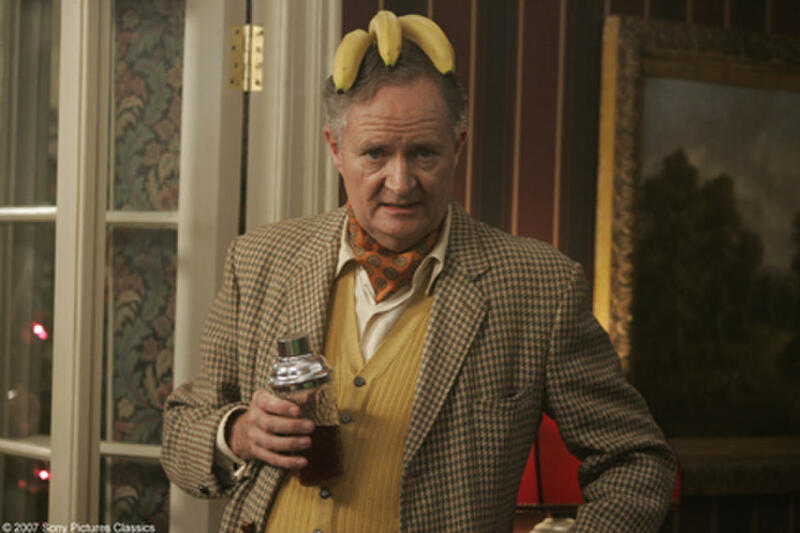 Jim Broadbent in "When Did You Last See Your Father?" 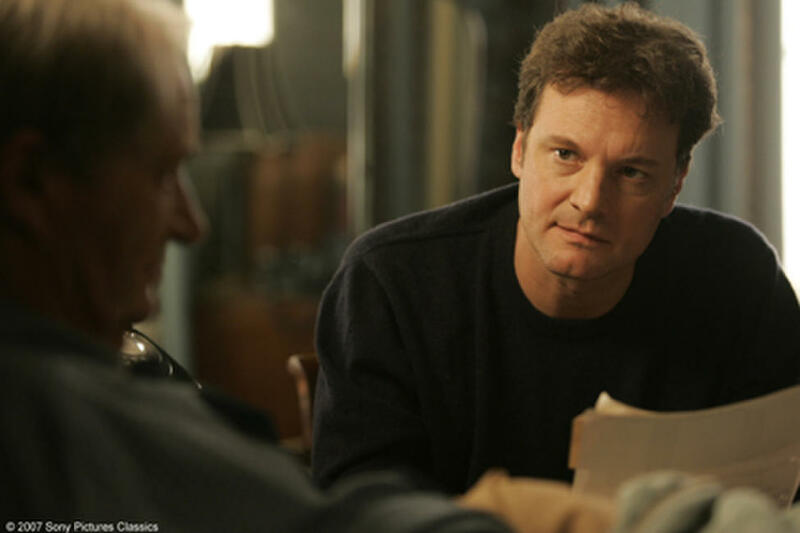 Colin Firth in "When Did You Last See Your Father?" 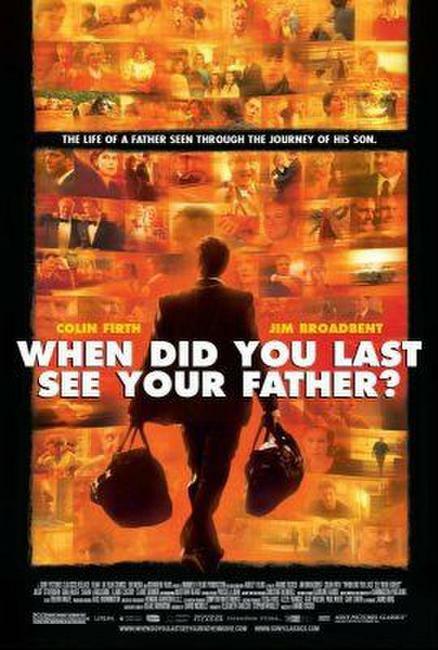 A scene from "When Did You Last See Your Father?" 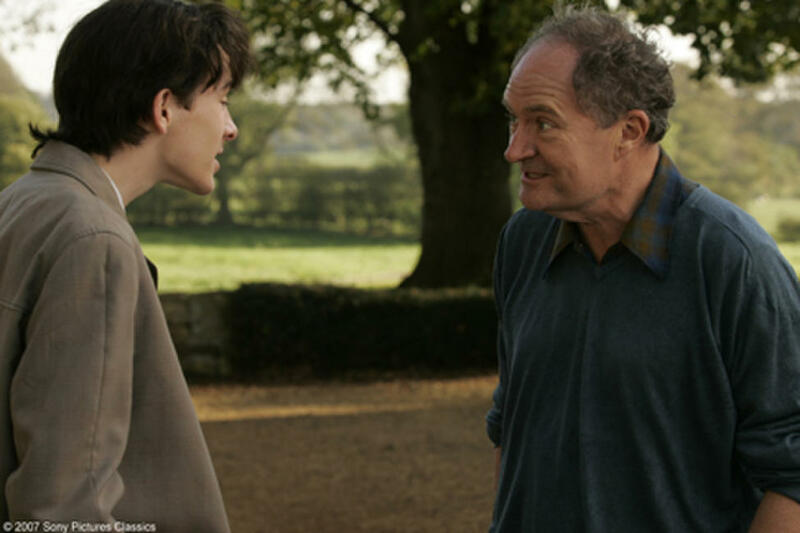 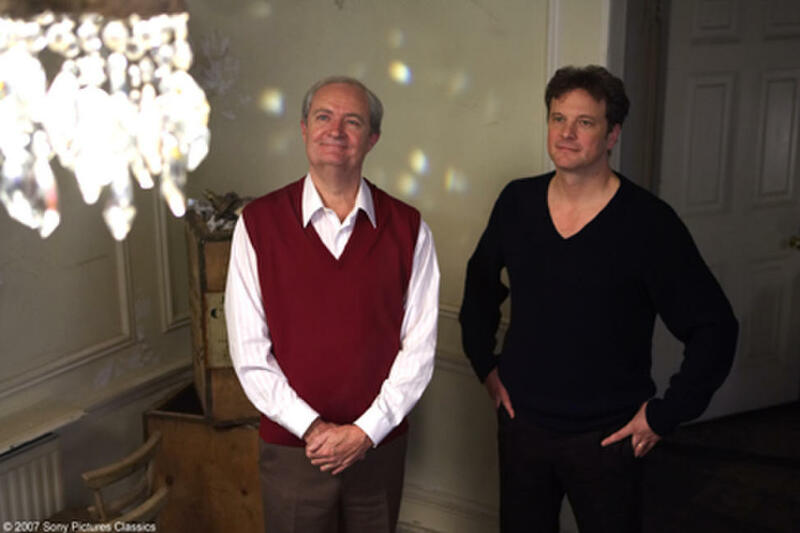 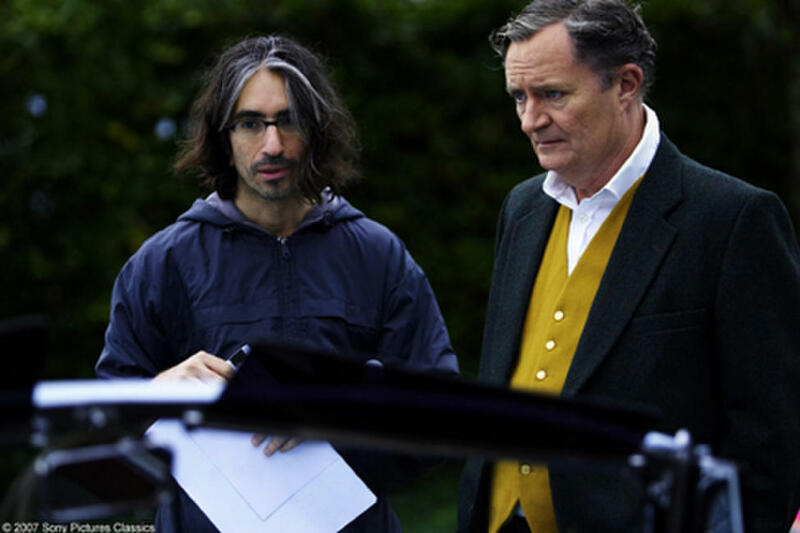 Jim Broadbent and Colin Firth in"When Did You Last See Your Father?" 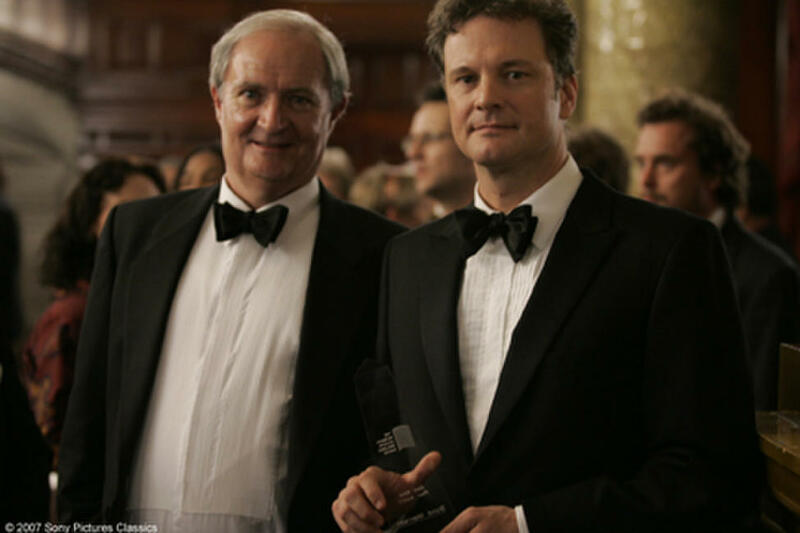 Jim Broadbent and Colin Firth in "When Did You Last See Your Father?" 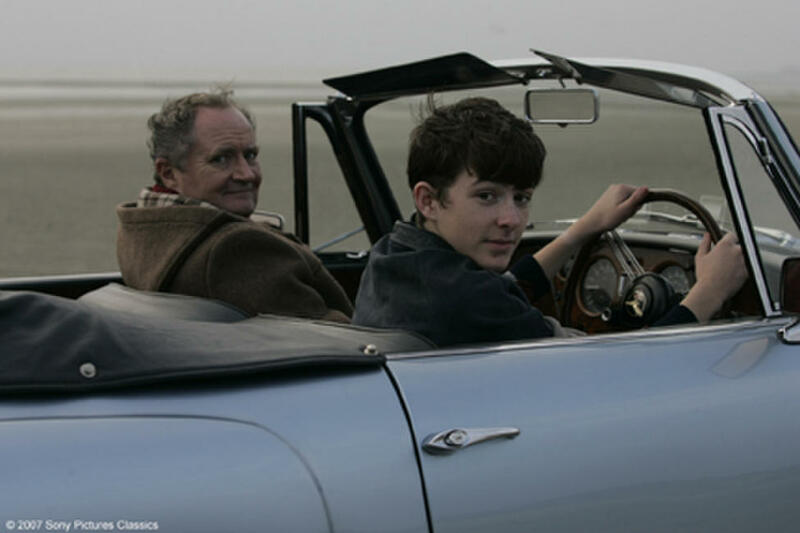 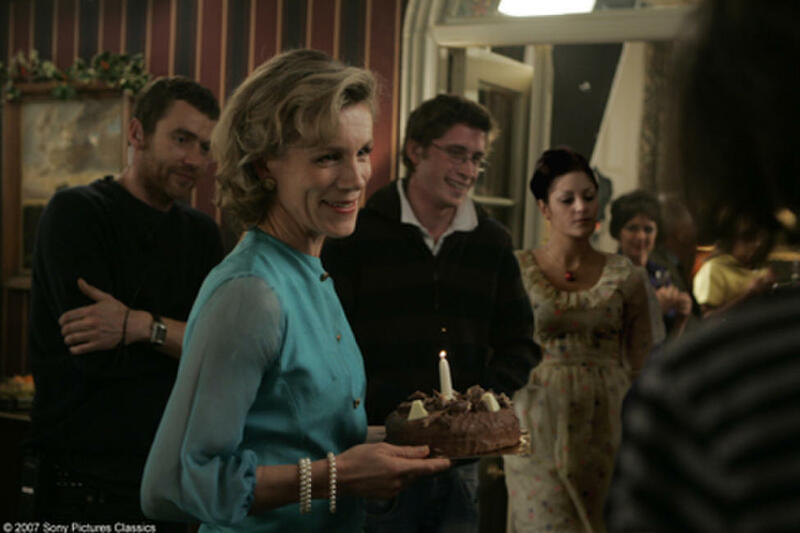 On the set of the film "When Did You Last See Your Father?" 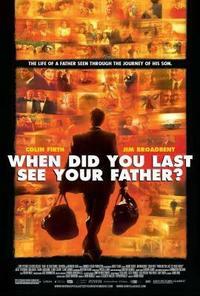 Poster art for "When Did You Last See Your Father?"